Any sort of bullying or trolling is not allowed. All opinions should be treated with mutual respect. If you are going to comment, please add valuable discussion to the conversation. Be friendly, be fair, and use common sense. If it is determined that a post violates this policy, the admin is entitled to remove the member. 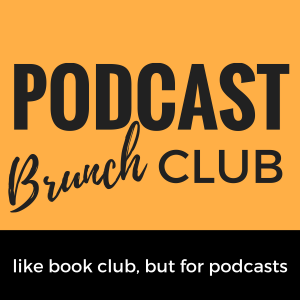 It is not appropriate to promote your podcast or business on this group. 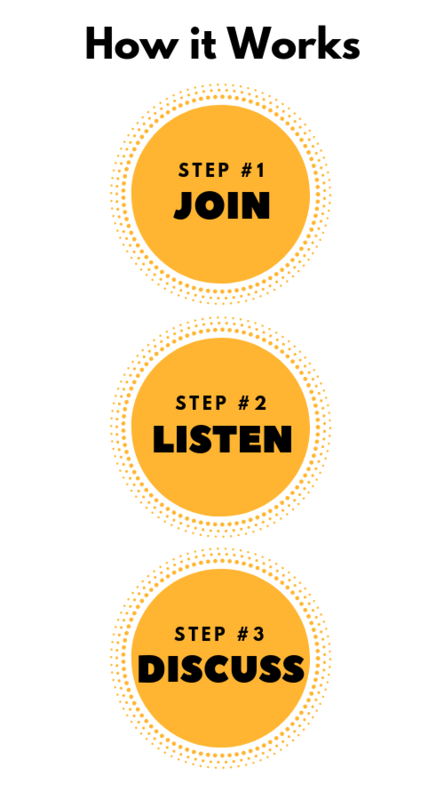 This is not a promotional platform, it is a platform to engage in meaningful conversation with other podcast listeners. If you believe that your podcast is especially relevant to an already posted discussion or theme, please email the admin at [email protected] and if she determines the post is relevant, she will post it to the Facebook Group. Members who violate this policy will receive 2 warnings. Any subsequent violations by the member will result in the member being removed from the group. Do not post graphic or disturbing photos, videos and other media in this group. If you are not sure about the content that you want to post, email the group admin at [email protected]. The Facebook group admin is entitled to deny entry to any member they choose. They are also allowed to boot out members that don’t comply with the house rules. These rules will evolve as the group grows and the admin reserves the right to adjust the rules as necessary.